Sensing technologies improve your safety when each second counts! How long would it take you to detect a fire while you are sleeping? Or how can you detect a deadly gas that is both colorless and odorless? Fire, smoke, and carbon monoxide detectors have sensing technologies which work together to detect fire or carbon monoxide at the earliest possible stages so you can react immediately and get you and your loved ones to safety. 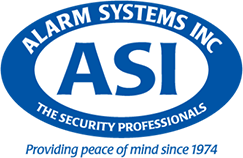 ASI offers the latest in sensing and alarm technologies as well as provides 24/7 UL certified monitoring. Don’t wait until after an emergency to learn more about security technologies! 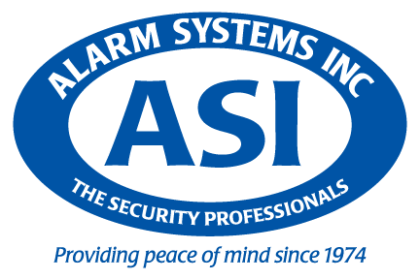 Whether you are home or away, you can count on ASI to provide the tools you need to protect your family, home, and property. Monitored smoke detectors protect you and your property whether you are home or away. Professionally installed and monitored carbon monoxide detectors can play a critical role in saving lives in an emergency. Take the first step in securing your home today! Get a free estimate by calling 844-222-2280 or fill out our call back form and a security specialist will call you shortly. 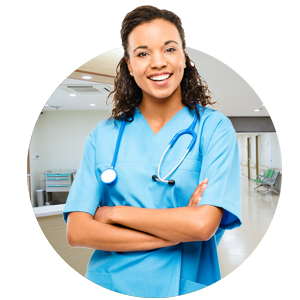 The healthcare industry is facing its share of challenges these days. Hospitals and other facilities are struggling to fully protect patients, doctors, nurses, staff members, and visitors from a diverse range of threats. 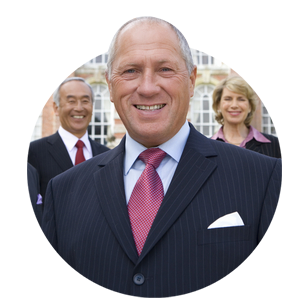 ASI understands your industry and meets your needs with high-level life safety, access control, and video technologies. 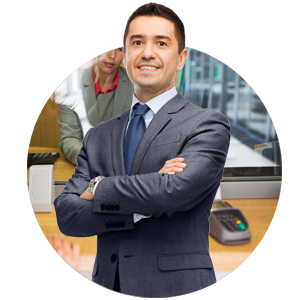 Some of the most common issues associated with financial institutions include the monitoring high-risk areas, customer, and staff safety, and managing restricted access areas throughout the premises. Lowering these risk factors using them most appropriate security technology is essential in this environment. The threats manufacturing facilities face are real, and more serious than ever. ASI helps control those treats with video and access control of the highest level, with tightly controlled access and visitor management. The utilities sector is responsible for generating, transmitting, and distributing energy of all types. In every case, all of these systems and assets have one important thing in common: any gap in security can seriously threaten public health and safety, the environment and economy, as well as local, national, and global security. ASI provides high-level solutions for high-risk environments. According to the recent DOJ School Crime and Safety Report, one in four campuses are not prepared to deal with an active shooter situation. Security is an ever-growing necessity for all educational institutions. ASI has extensive experience in meeting the security needs of all levels of education with emergency communication platforms, access control, video surveillance, command and control centers and more. From access control, intrusion detection, and burglar alarms, to video surveillance, visitor management, and public communication systems, ASI has extensive experience in providing federal, state, and local government entities with advanced security solutions tailored to meet the unique needs of individual facilities.